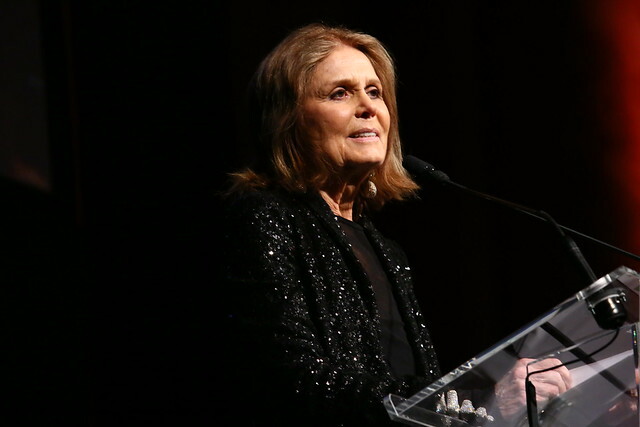 The Gloria Awards, named for Gloria Steinem — one of the organization’s founding mothers — is a yearly celebration to benefit Ms. Foundation grantees around the country and to recognize leaders who have made an indelible impact on the gender justice movement. By the end of the night, the event raised over one million dollars to support women-led organizations across the country. Here is a quick recap of the evening in pictures and video! To view more speeches and videos visit our Youtube channel here.